Bring Vacuum Packing into your operation and make your fresh menu offerings broader and more flexible than you ever thought possible. 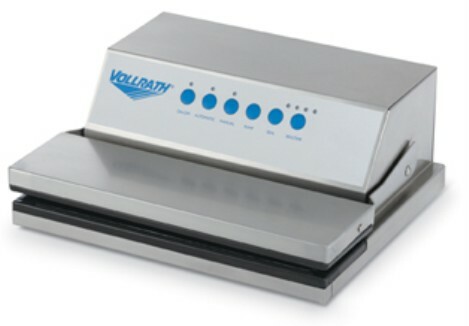 Vacuum Packing extends the refrigerated shelf life of foods three to five times longer than conventional alternatives. Increase customer satisfaction in high and low volume times, and cut down on food spoilage.